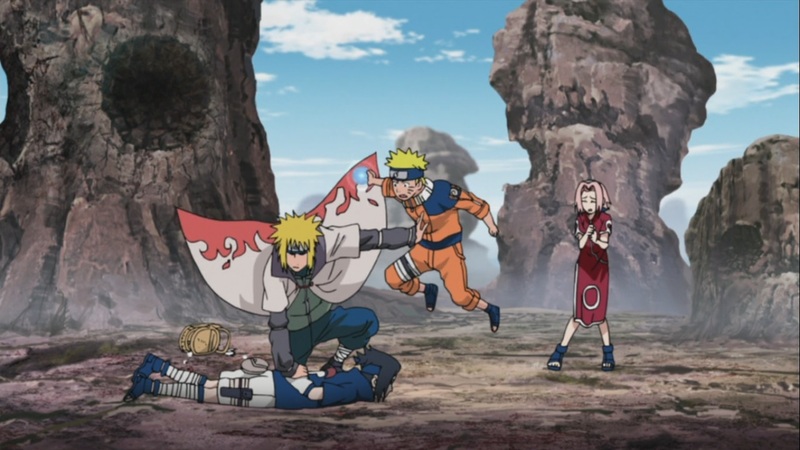 Naruto Shippuden 442 see’s that both Naruto and Sasuke begin their training after they try to get each other to recognize one another when Sasuke gets pissed off with everything that is happening with Itachi and his father. 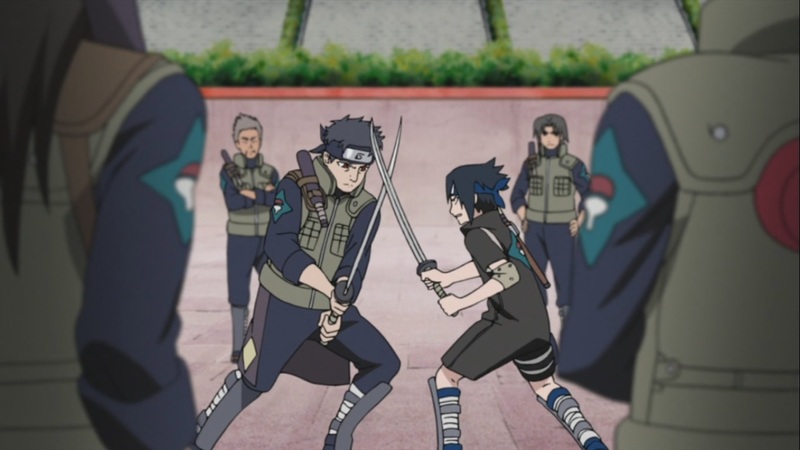 Three years later, Naruto trains for his Sage while Sasuke develops his skills and Chidori, all while gaining access to lieutenant status in the Uchiha Police Force. Well, I’m not even going to bother writing this episode due to the fact that it’s just a filler chapter, I don’t think it needs me wasting my time with it. 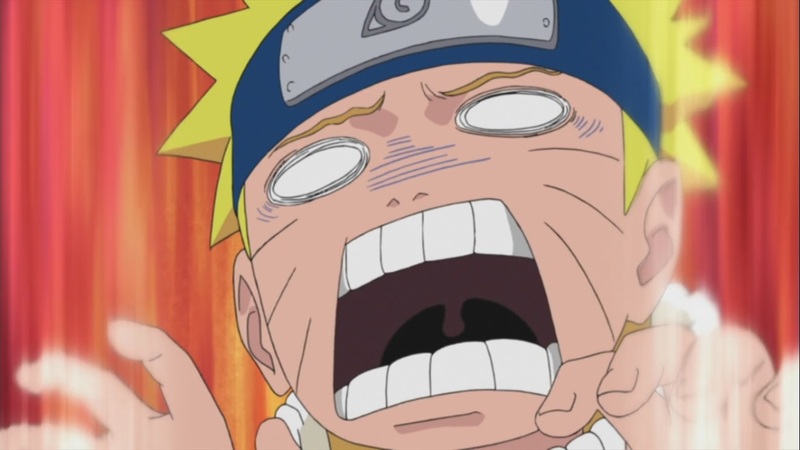 Well, it was a decent episode, Naruto and Sasuke are once again at it, trying to one up each other. 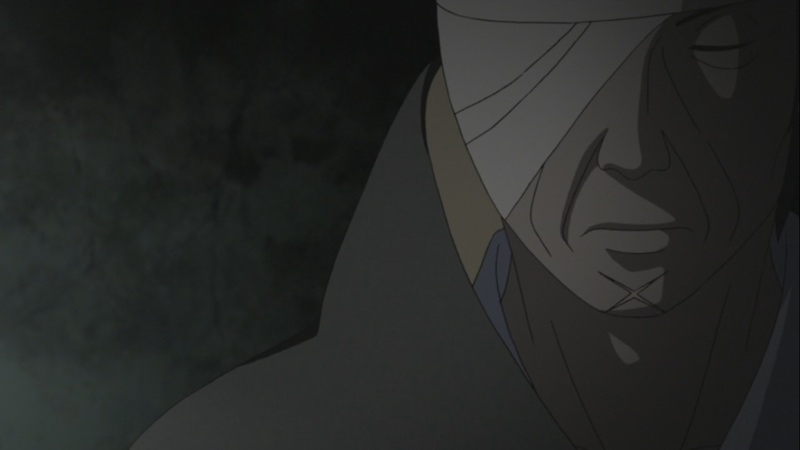 Next week’s Naruto Shippuden 443, titled “The Mutual Path” will see how both Naruto and Sasuke have grown up to be their own man with their own status. It seems like this torture carry’s on. 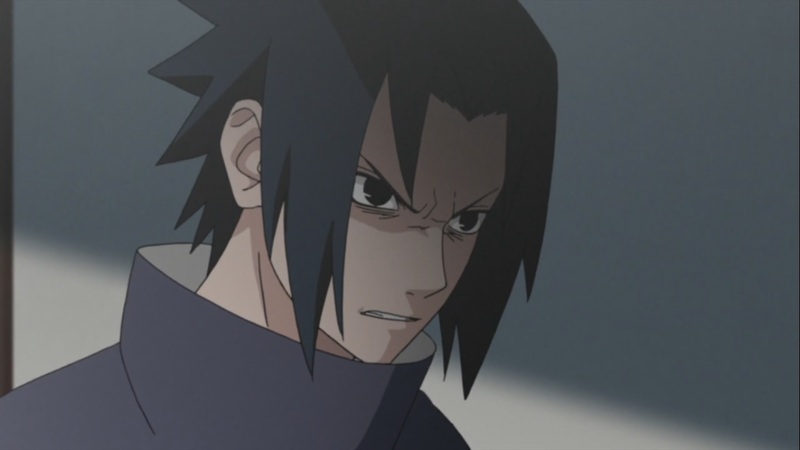 This episode just made me realise how much I’ve started hating Naruto Shippuden fillers and this Sasuke… People, this is frustrating me. 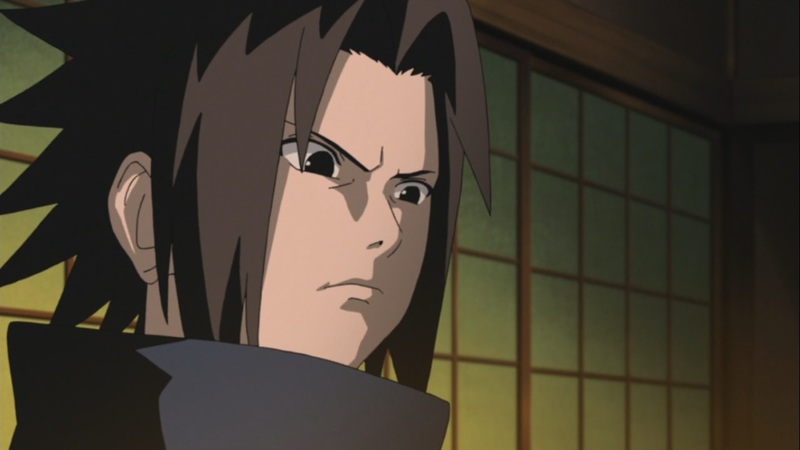 NOTHING is different about him i.e Sasuke from his canon counterpart and I thought Sasuke growing up with his family irrespective of how his dad treats him and because of Itachi and his mom’s love, he would be a loving child. 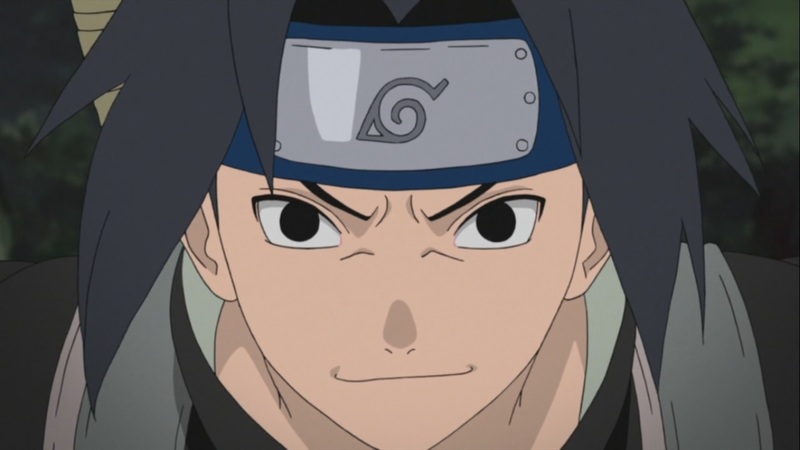 Has Studio Pierrot not read the Manga? 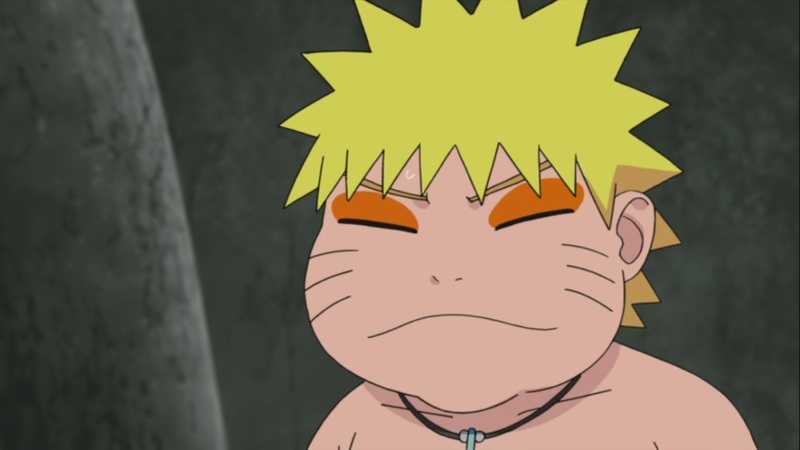 Help me before I hate Naruto as a whole. That’s the thing about anime shows. They tend to put fillers where they don’t belong. Lol. 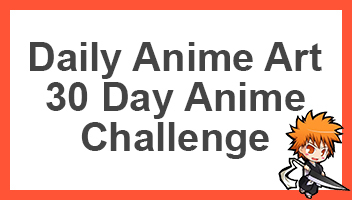 I’d much rather see an entire anime show with ONLY that which is provided in the manga. Lol. Might be boring for some but still… That’s something to see. Haha its just a waste of my time and of many other fans that they inject such stupid fillers instead of working on the actual show!